WOW! I amazed myself! 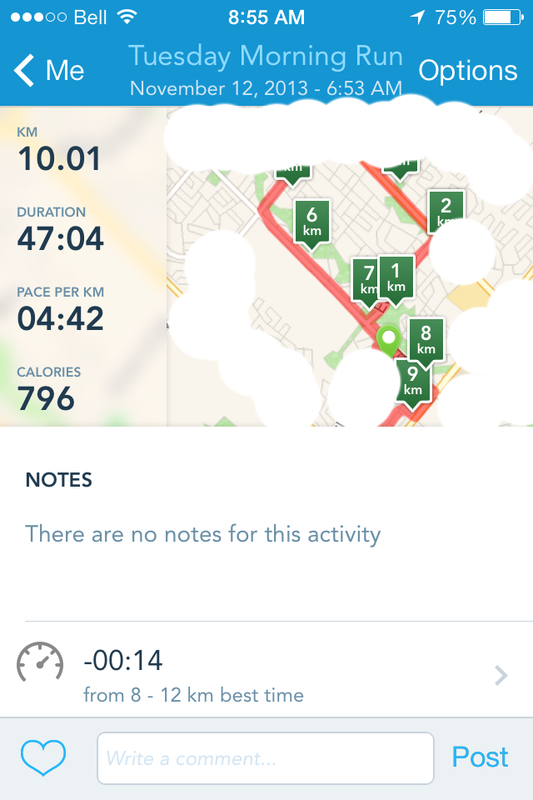 It’s only been 2 weeks of training, and today I ran my longest distance. 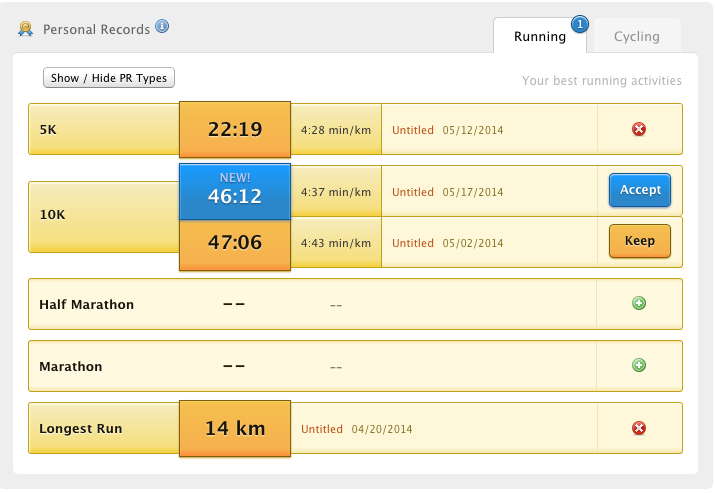 And, I’m very pleased with my time; sub 48 minutes! 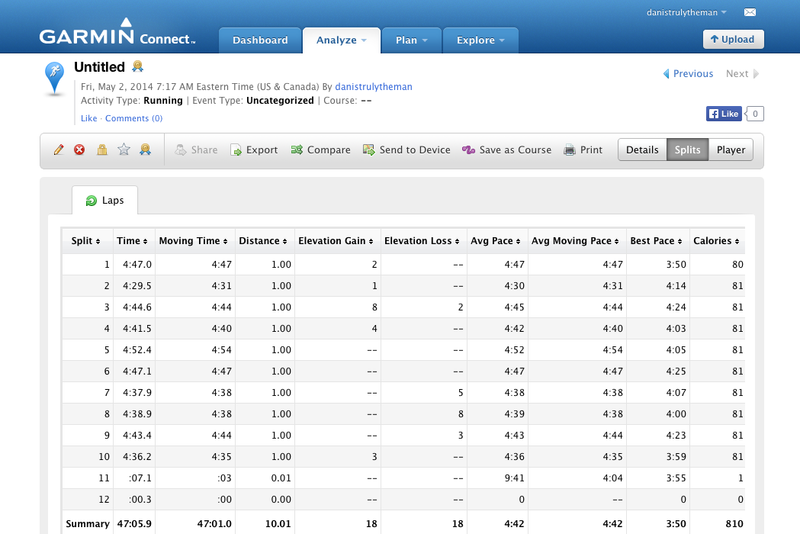 I’ll be honest, when I resumed training after the winter layoff, I was discouraged during my first week back. I think (I know) I expected to jump right back in the saddle and continue where I left off. Today was definitely a step in that direction. The weather was near perfect – so happy to finally have Spring like temps. 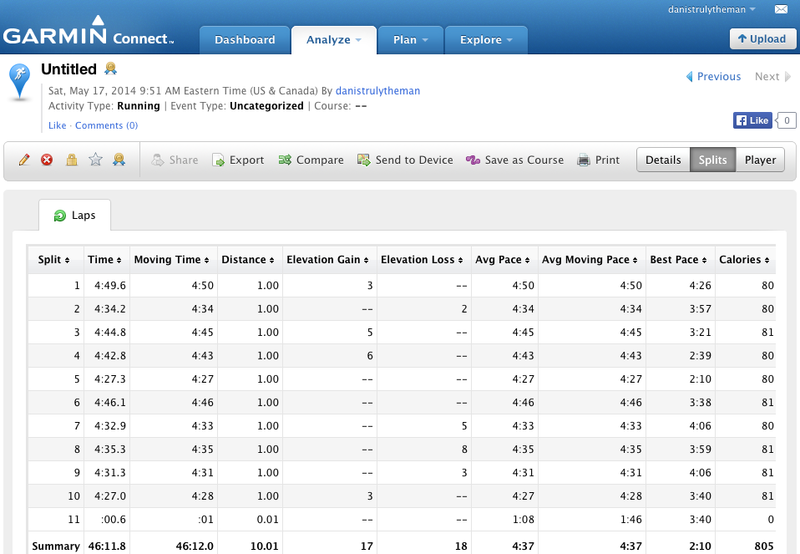 Oh … and, I wanted to run 10K acknowledging tomorrow’s Toronto Yonge Street 10K … my 10k y’all! 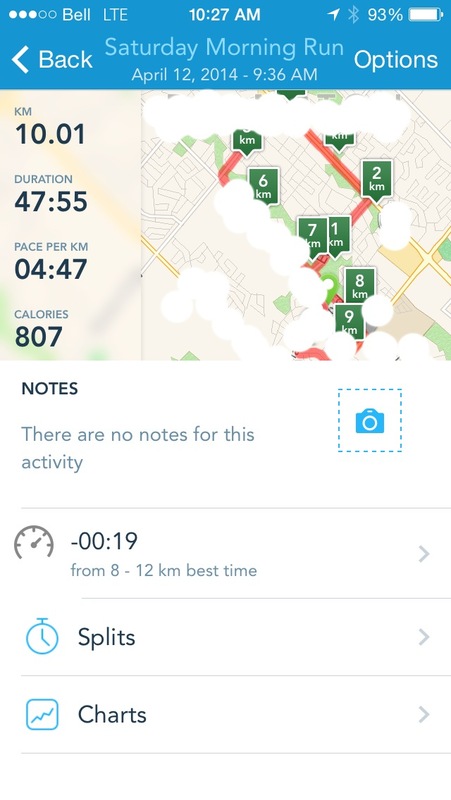 Categories: running, weather | Tags: 10K, 10k time, health, missed training, running, Toronto Yonge Street 10K, training, weather perfect conditions | Permalink. No more contending with puddles, they’re frozen. Now I have slippery sidewalks. 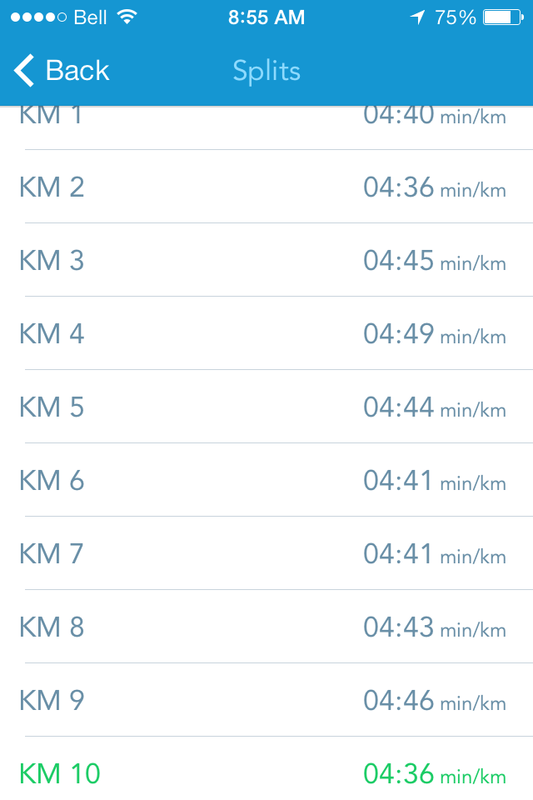 It’s harder and harder getting motivated, this was my first run in four days. 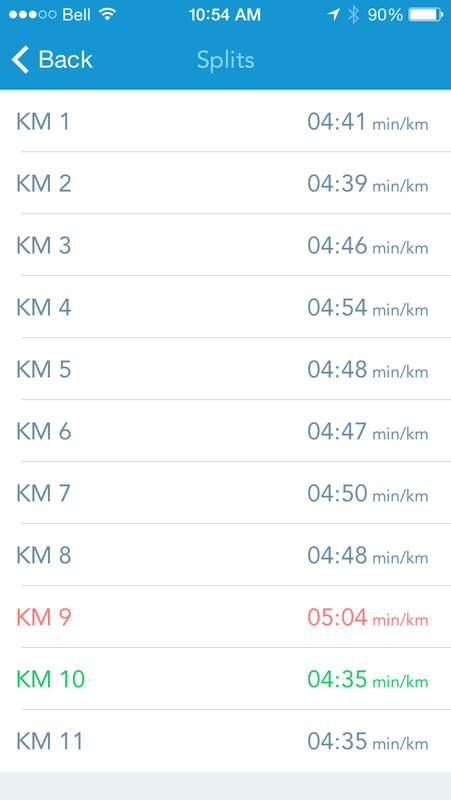 On a positive note; knowing PRs aren’t possible, I run more relaxed, I’m not stressed about times … it’s actually MORE enjoyable. 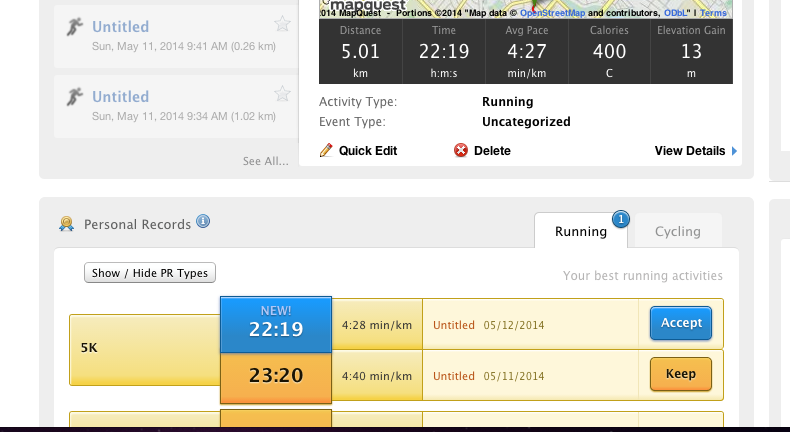 And, it’s not like I’m running slow, I’m only a couple of minutes off my PR. 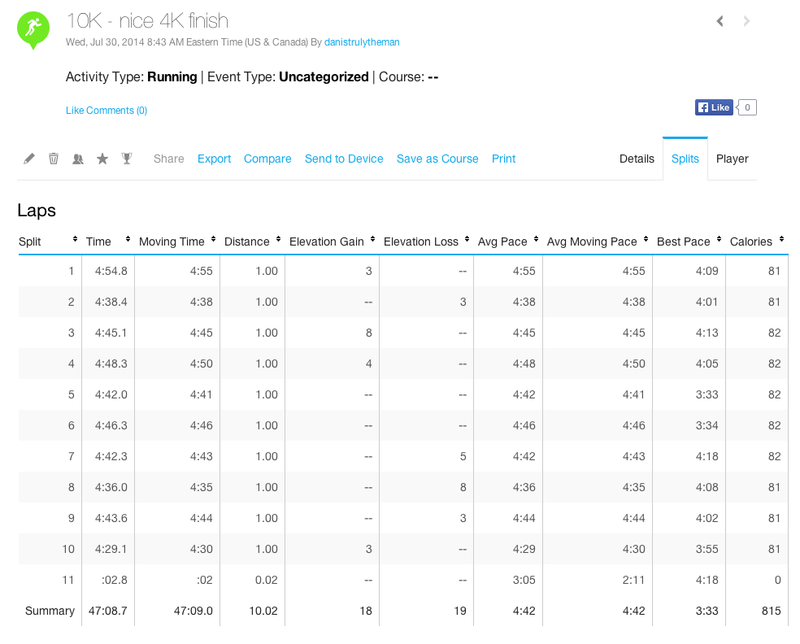 Put it this way, if I was to achieve a 47 minute time in an official, sanctioned 10K race, I’d be happy with myself, my time! 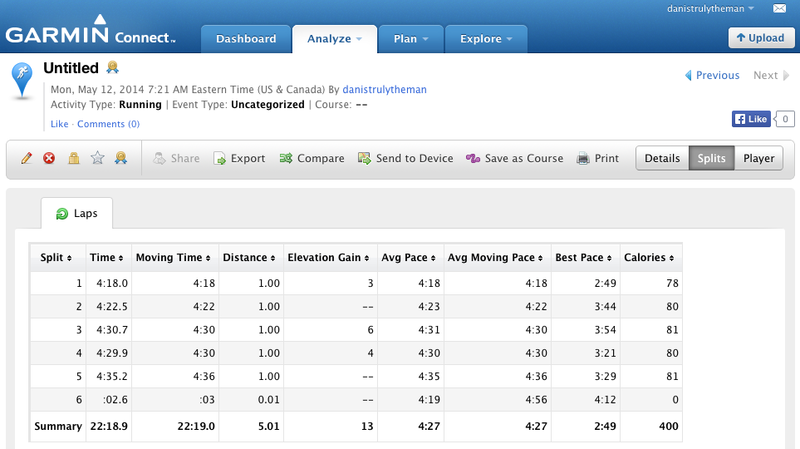 47 minute 10K – great run, very relaxed! 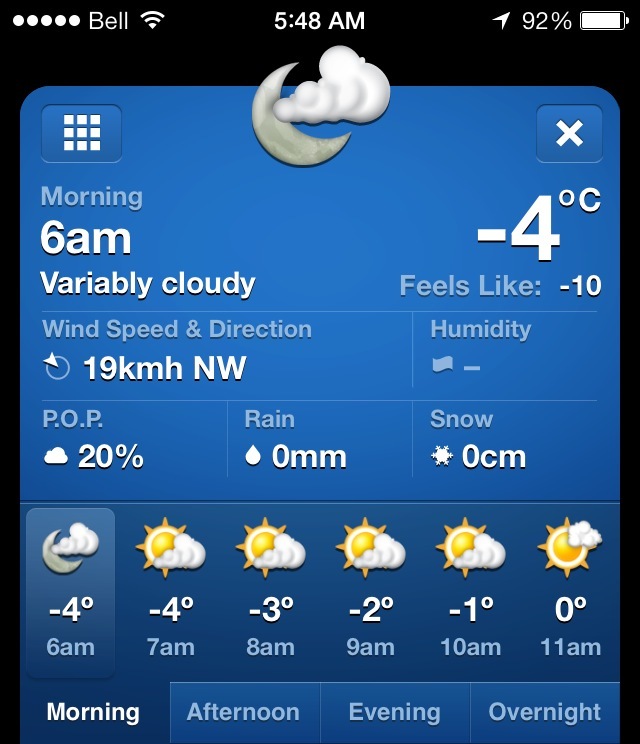 Categories: running | Tags: 10K, 10k time, cold, great run, motivation, PR, slippery sidewalks, weather | Permalink.